investors are queuing up to develop new buildings in Rotterdam. But how does the new generation of planners think about the city? 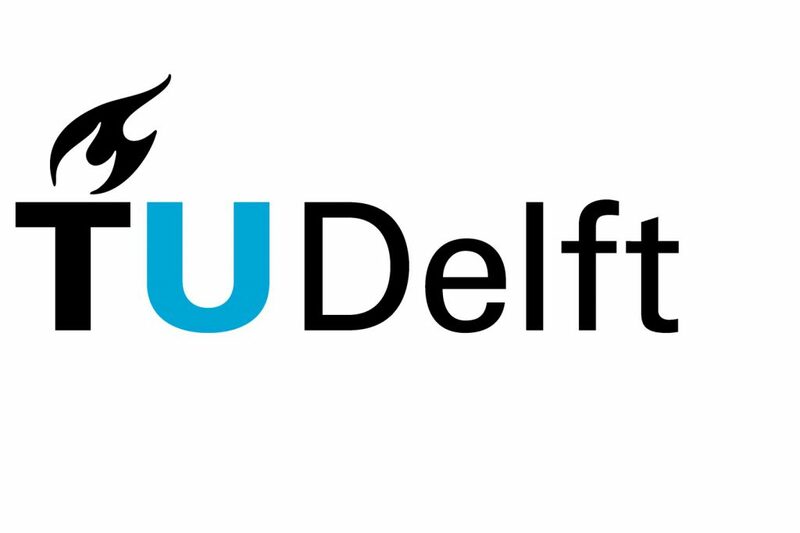 The TUDelft has asked this question to a select group of students. Students from different disciplines, like engineering, civil engineering, industrial design, technical administration, air & aerospace engineering, have studied in integral design teams on the interventions in the city that ​​should be done to further develop and improve the city. Think of a new city bridge, connecting the Oudehaven with the Meuse, a metro station at Erasmus/brainpark, the realization of an underground train station at the level of the warehouse building. The students visualize what an intervention in the infrastructure of the city has for effect on the improvement of social, social and and cultural value of the city. The results of this issue will be presented in the central hall of the Rotterdam in the coming three weeks!